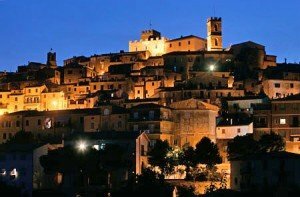 The “Spy of Maremma”, better known as the town of Manciano, is located in theMaremma in Southern Tuscany. 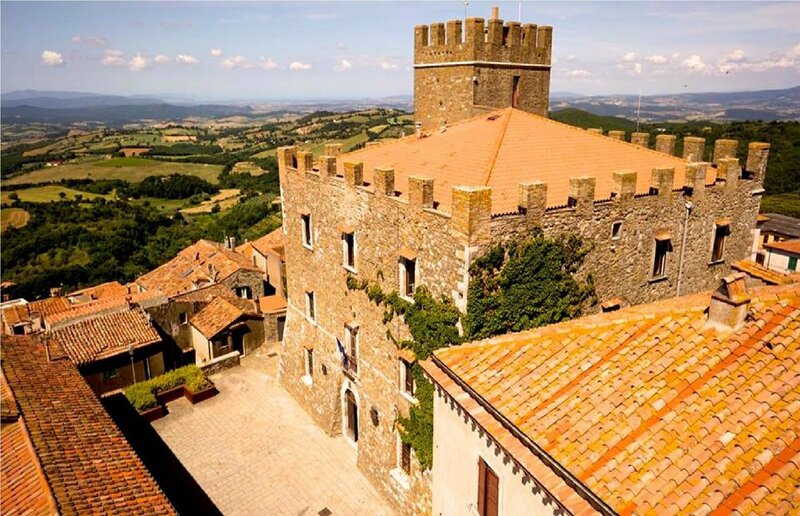 Rising on top of a small hill, Manciano offers tourists a view of all the landscapes of Tuscany stretching from Mount Amiata andSaturnia, to the countrysides, vineyards, olive groves, beautiful valleys and woods of the entire territory. 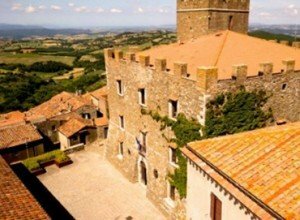 The village of Manciano was born in the Middle Ages and boasts many monuments built during this time. Today hidden the streets and alleys of the old city, these buildings allow you to immerse yourself in the atmosphere of another era and discover the history and art of the region. 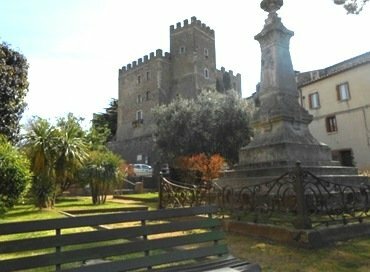 Some of the most striking monuments in the town are the ancient city walls, which are still adorned by the original sighting towers and doors; the Church of San Leonardo, the main sacred building named after the town’s patron saint; theChurch Santissima Annunziata; the Aldobrandesca Fortress, which remains a symbol of the town’s powerful past and the Clock Tower, built by the Sienese.